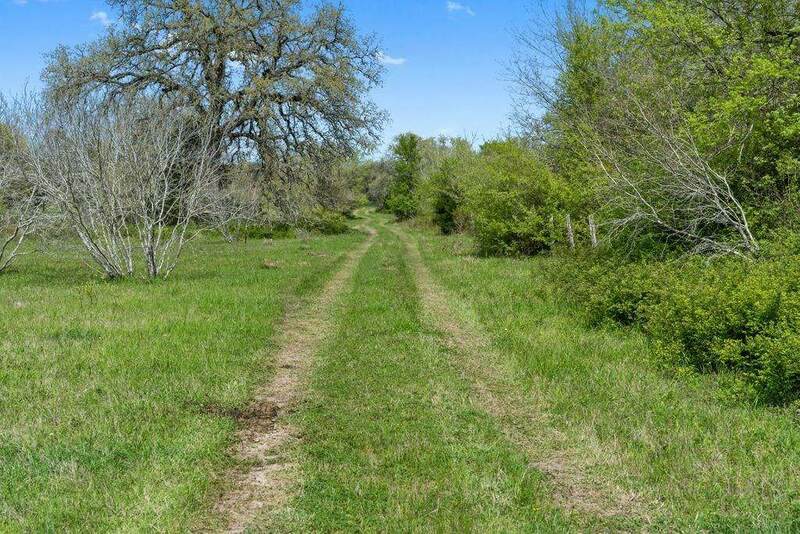 Located off the beaten path on one of the quiet back roads of Round Top, Texas is one of the most beautiful tracts of land that is an absolute sanctuary. You barely hear the sound of civilization and it lies only 10 minutes from the center of town. 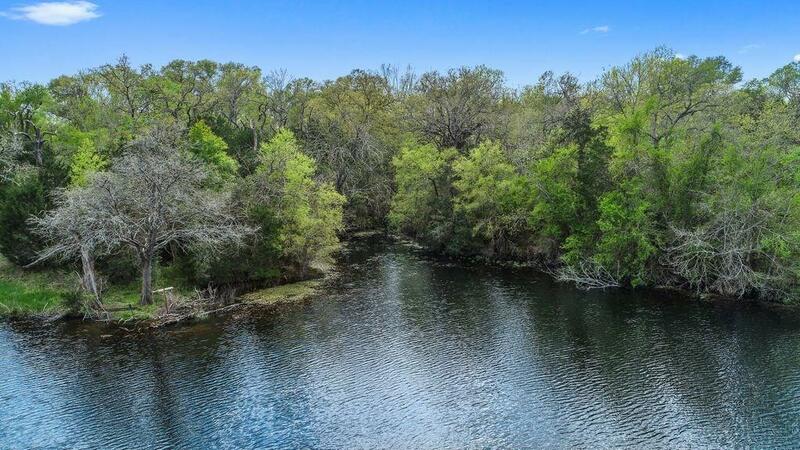 A thick grove of massive, shady live oak trees create a secluded haven for wildlife and the potential property owners that will appreciate and respect the land. 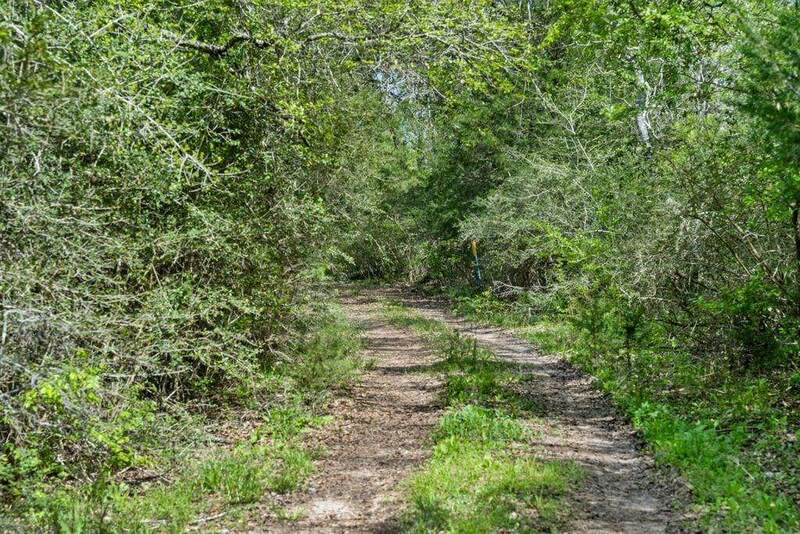 Wind through the entire property down groomed roads and paths through shady groves of hardwoods that dramatically open into lush green cleared pastures. Cattle graze throughout the property that is cross-fenced to maintain the ag exemption. There is underground electricity that goes to an area with there is a camp house, a water well and well house. 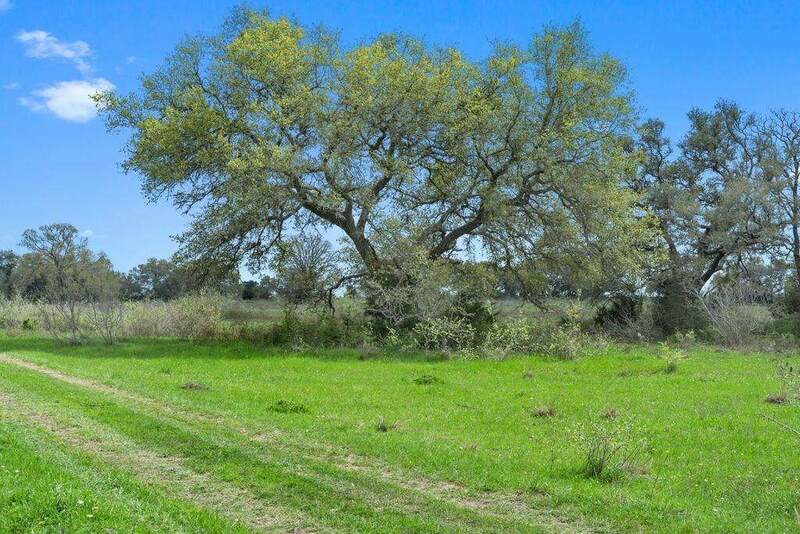 There are two entrances to this property and many beautiful home sites. Owner will convey his portion of the minerals. There is a no surface use or large machinery operation clause on 50% of the surface of this property.